I've been hearing about Two Egg, Florida since I first moved to the state many years ago. This little crossroads town is way up in Northwest Florida not far from the Alabama and Georgia state lines. This part of Florida is what the late writer Al Burt used to call Florabama, and it's not too far from Florgia either. It's such an improbable name for a town in any state, that I decided it deserved a place on Florida Backroads Travel. Two Egg is truly on the Florida back roads. It is at the intersection of State Road 69 and State Road 69A. There are only a couple of old buildings at the crossroads. The nearest big town is Marianna, Florida about 11 miles away as the crow flies and a bit further by road. For many years a sawmill owned by the Allison Company was located at the crossroads. During the depression in the 1930's, cash was very hard to come by. Local folkds began to trade farm products for other staples in the store. One story has it that two boys used to come in with two eggs from their family farm to trade them for sugar. Locals began to jokingly call the place the "two egg store", and the name stuck. In any event, it is an official place now with a State of Florida highway sign that marks the place. There are several local legends involving Two Egg, Florida and Jackson County. One has to do with a female ghost who hangs around nearby Bellamy bridge. The legend says her bridal gown caught fire on her wedding day and she died from the burns. Her ghost still wanders the area looking for the husband she almost had. Another legend involves sightings of a small kind of Bigfoot looking monster. Several folks claim to have seen this creature walking and running in the swamps and woods on two legs. The locals call this creature the "Two Egg Stump Jumper". 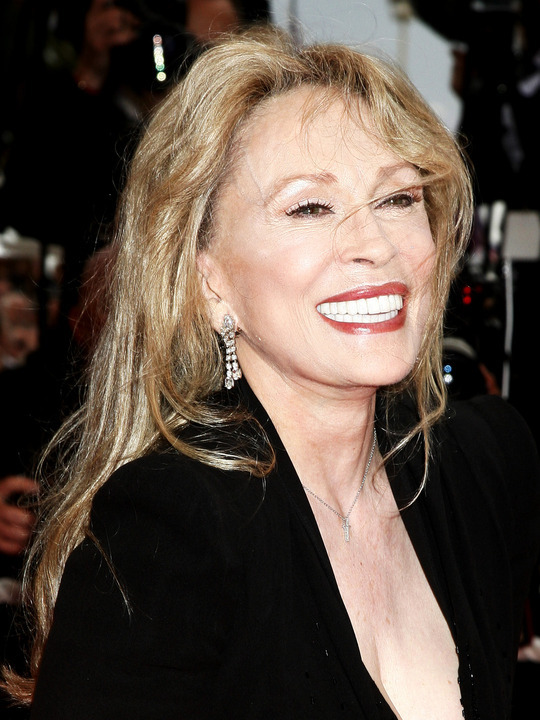 Academy Award winning actress Faye Dunaway spent her childhood years in a small house just north of Two Egg. Ms. Dunaway attended both the University of Florida in Gainesville and Florida State University in Tallahassee. In this state of divided school loyalties, she could probably run for political office and win. Dale Cox, a local writer and historian is a resident of the area around Two Egg, and is also the author of the definitive book "Two Egg, Florida". He has also written other books about the town and surrounding area and the legends and history that make the area interesting.